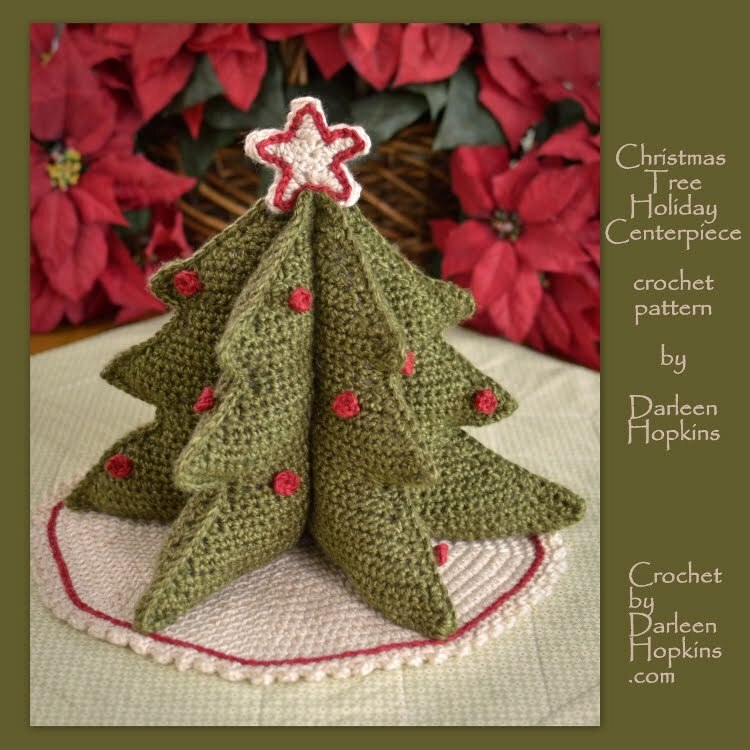 Free crochet patterns by designer Darleen Hopkins. 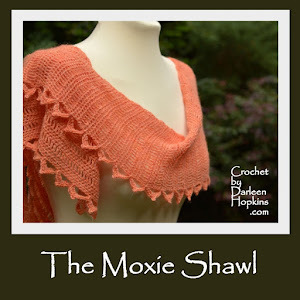 I decided to write up this quick free pattern when I was working on my Stash Bust Challenge 2013. I had a few full skeins left and wanted something quick, without striping ends to deal with and of course, cute. All my colors left in the stash challenge were adorable baby blues, pale yellow and pinks. The colors reminded me of Easter and got me thinking of baby chicks and birds. 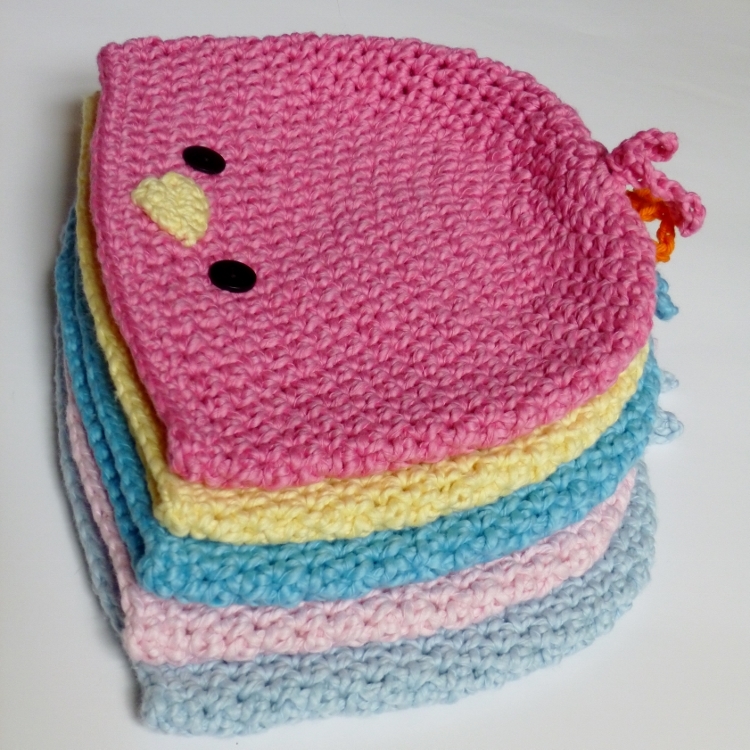 I had also recently finished some Owl Hats and decided to keep going with the bird theme. There are few other chick/bird patterns available. Some have added flowers or bows. I think adding one of the Spring Blossoms flowers is really cute. I hope you like my interpretation of this classic hat. Feel free to make as many as you like for personal use or for charity. 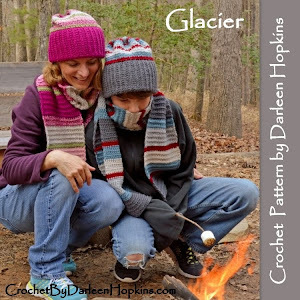 I ask that my free patterns not be used for profit as they are designed with charity in mind. There are plenty of for sale patterns available from independent designers (myself included) who give permission to sell items completed from their patterns. 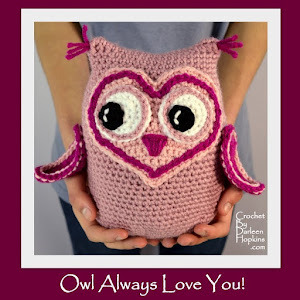 Want to be the first to know about my latest FREE patterns? Sign up for RSS or subscribe via email (see sidebar). On Facebook? 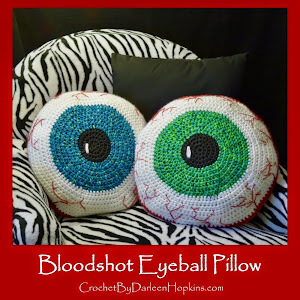 "Like" for all sorts of crochet fun, updates and coupon codes. 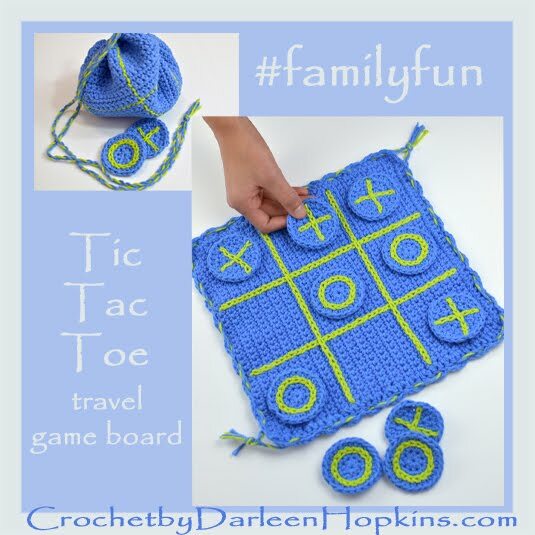 Join the Crochet by Darleen Hopkins Newsletter http://crochetbydarleenhopkins.com/newsletter/. GAUGE: If your final diameter is 6-6.5 inches, your hat will fit most kids 5 years old to teen. Hats should be about 1 inch less than the desired head circumference. (100% cotton yarns stretch less, shrink with frequent washing and may need to be made closer to actual head circumference.) When measuring gauge/diameter, always place the tape measure at the last stitch made and then measure through the middle, directly across for an accurate measurement. NOTES: Pattern is written using standard US stitches. HAT worked in a continuous spiral, do not join rounds. Mark the beginning of each round. 1) Using magic circle/adjustable ring, ch 1 then work 8 sc into ring. Tighten. (See Gauge note) Check gauge, 6” diameter. 23-24) * Sc in each around. (64 stitches), sl st, break off yarn. 9) Round 9 is a ½ round. Mark as new beginning of round. (See Gauge note) Check gauge, 6½” diameter. 24-26) * Sc in each around. (68 stitches), sl st, break off yarn. Row 1) Ch 2, sc in 2nd ch from hook,ch 1 and turn. Row 3) 2 Sc in 1st, sc, 2 sc in last, ch 1 and turn. Row 4) Sc in each. Break off yarn. With smaller hook, ch 8, sl st in farthest ch from hook, ch 15, sl st in farthest ch from hook (same as previous). Break off yarn. Sew beak, front and center with the bottom tip on the last hdc round. Sew on button eyes (see this post for tips on button eyes). Sew feathers to top center. Work in all ends. Add an optional ribbon bow or a cute flower and ENJOY! No-is it wavy? you may be using yarn that is too thick for your hook. Did you check gauge? 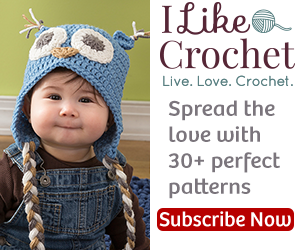 If it's wavy while crocheting the crown, it's likely to smooth out some when you crochet the non-increasing sides. 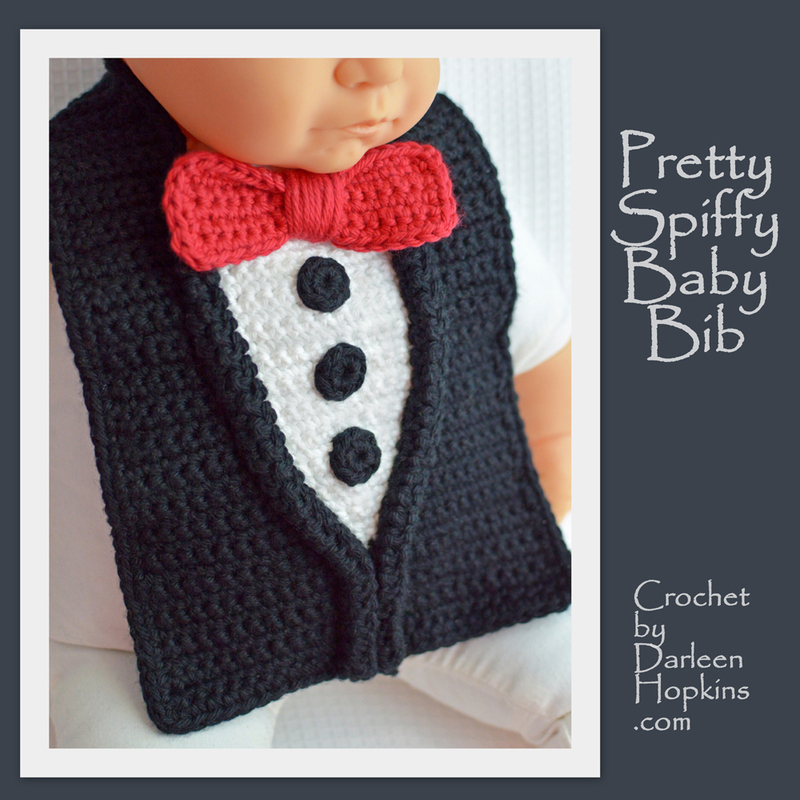 Any suggestions for making this newborn sized? Stop the increases when the diameter is large enough to yield a newborn sized hat and stop the non-increasing rounds when it is long enough. 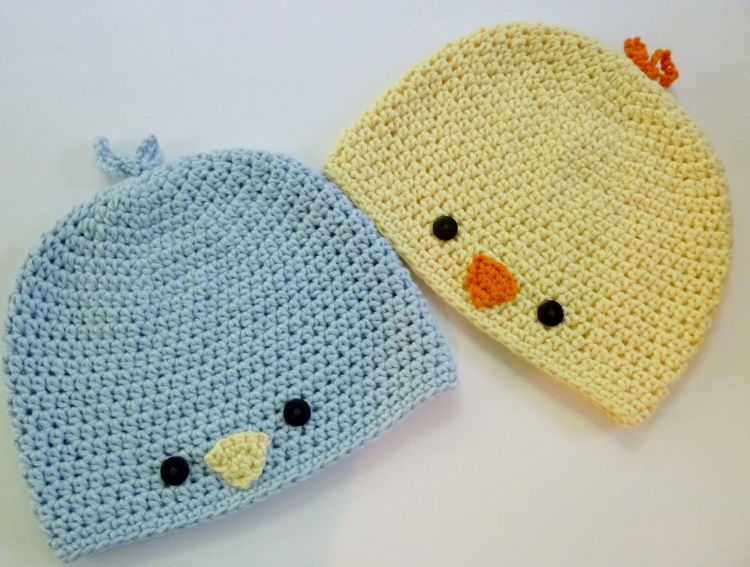 I'd suggest using another newborn hat pattern as a guide. 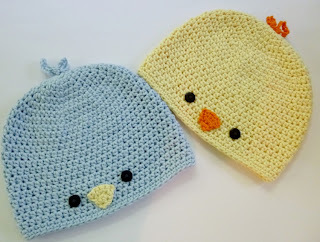 Is there any way you can tell me the pattern to make this hat to fit a newborn (say 12 inches or so)? I would like to make this for my daughter's newborn pictures but I am not sure how to change it from the child size.. Thank you in advance..
yes! of course! best of luck withe the donation sale. I'm trying to put together some patterns for a kids club. The teaching for the club is charged, but the patterns themselves aren't being sold. Would it be alright if I put your pattern in? I would be happy to include any charity info. 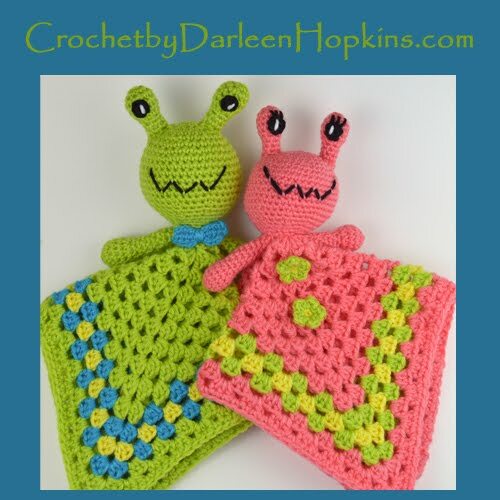 I think it would be a good idea to show the kids that they can crochet items to donate and it's a very cute pattern. That is fine, please include the website information. Thank you for asking. My sole reason for saving this pattern is exactly the reason you've mentioned. My son, now 27 years old, spent 10 days in the NICU in 1991. His lungs weren't fully developed. He was in the hospital on Christmas Day, 1991 and when we arrived and went through their scrubbing in process. 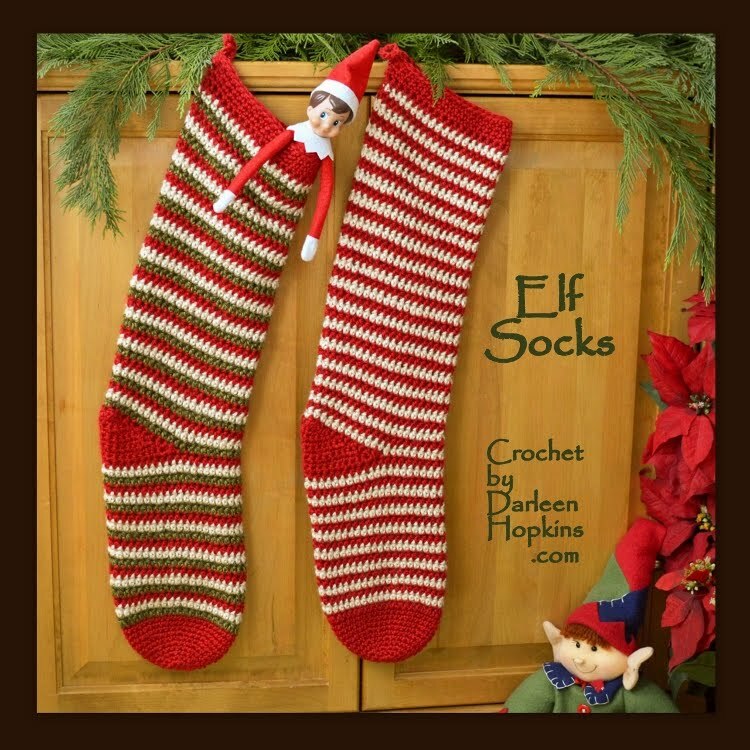 We immediately saw that EVERY baby had a crocheted red and white hat on their incubator, that some sweet soul had made for all of the NICU babies. I immediately broke down crying and said a prayer for the lady that took the time to make sure every baby received her gift of love! Her kind heart has blessed many. To this day I place that hat on our Christmas tree, to quietly remind me of my gift, my healthy adult son. So this year is my year to pay it forward. Since January 1, 2017 I have been crocheting different sizes of afghans for The Levine Children's Hospital in Charlotte, NC.Last count I have 12 afghans finished, three of which are Christmas colors for this year. When I finish the 2 that I have almost finished, I'm going to crochet hats for the month of June, that are for everyday colors, I have 4 made already. 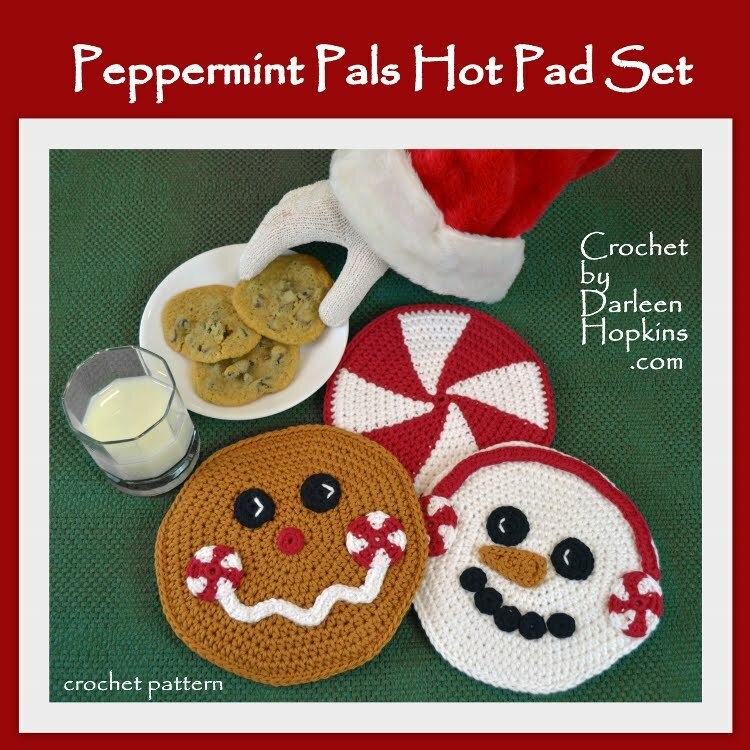 Then I'm going to spend July 1st-December 1st, crocheting nothing but hats, hats and more hats, with Christmas colors!! 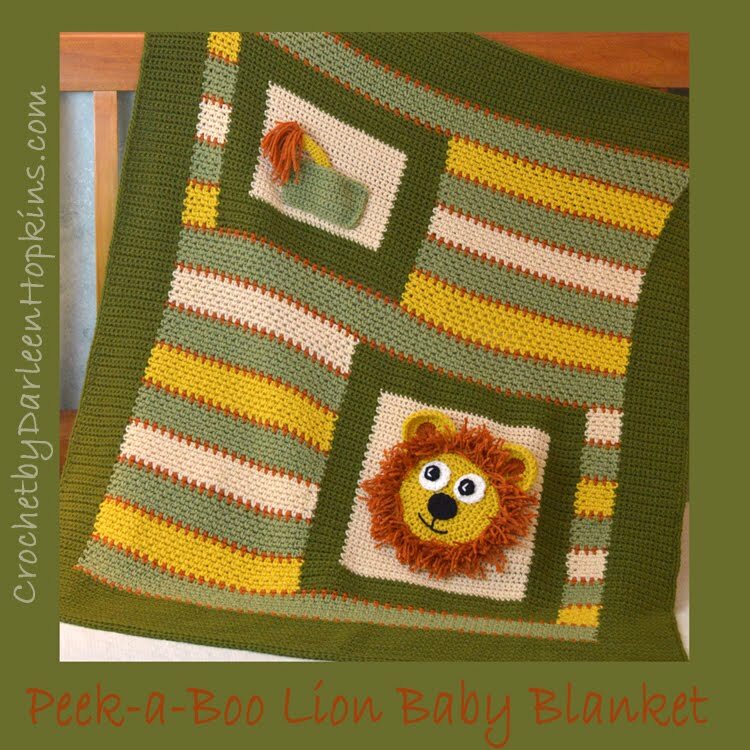 I'll probably do an afghan here and there too, with Christmas colors. Thanks for sharing your pattern. Thank you for sharing your story. Keeping the hat and displaying it each year on your tree is absolutely perfect. I love, love, LOVE it! Yes! of course. That would be great! 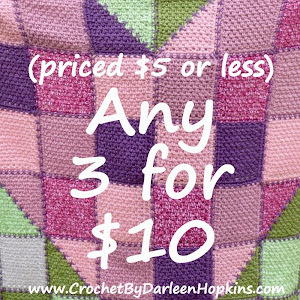 Any 3 for $10, on ETSY! Please note, my patterns are copyrighted and may not be reproduced or redistributed.. Theme images by gaffera. Powered by Blogger.